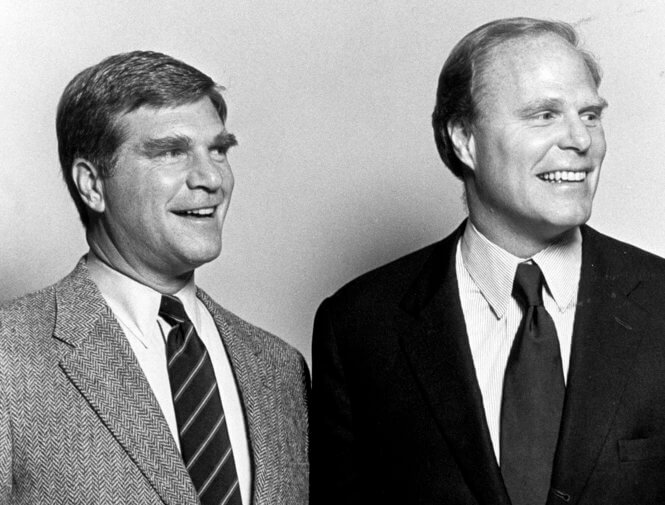 Though Stepien eventually threatened to move the franchise to Toronto and rename it the Toronto Towers, brothers George and Gordon Gund purchased the franchise in the mid-1980s and decided to keep the team in Cleveland. Shortly after purchasing the Cavaliers in 1983, the Gunds changed the team colors from wine and gold to burnt orange and navy blue. Furthermore, they officially adopted “Cavs” as a shorter nickname for marketing purposes, as it had been used unofficially by fans and headline writers since the team’s inception.